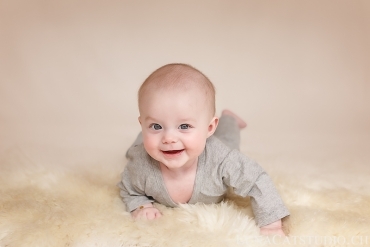 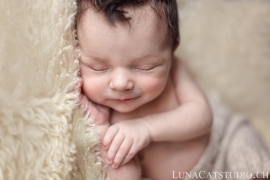 Oscar, at 14 days old, has been a sweet angel and a top model! 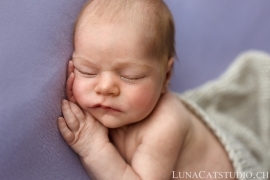 He fastly fell asleep so that we could easily make family pictures, siblings photos with his big sister, and some other usual family pictures with mum and dad alone. 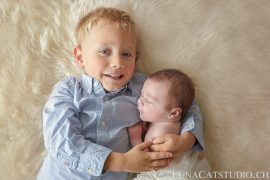 Yet, it is always hard to predict if the sibling photo will be easily done as it depends on different parameters such as stress, fear, shyness, and most of all the age of the older sibling. 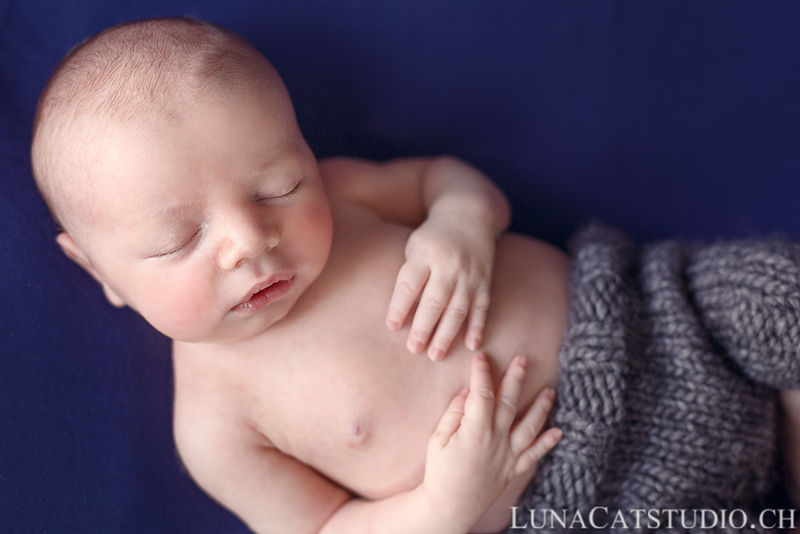 Baby Oscar has then shown all his beauty as a newborn baby through his baby photos. 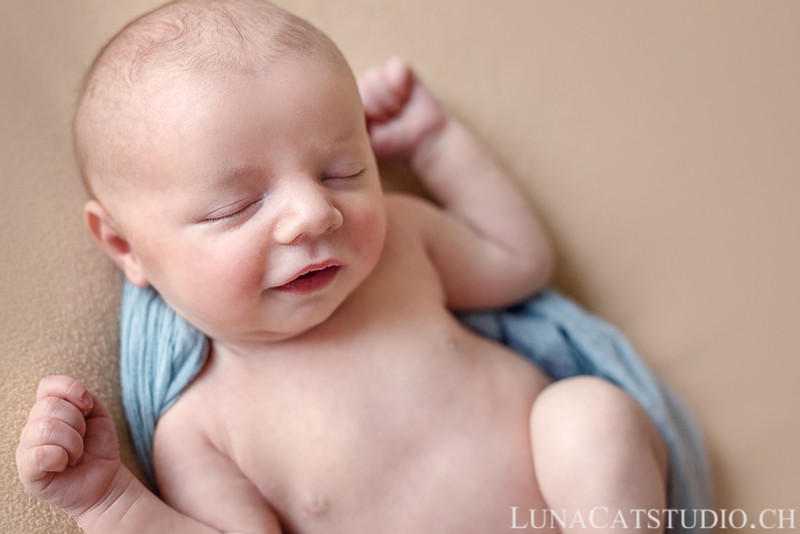 This newborn photo session has been a real pleasure as baby Oscar was smiling so much. 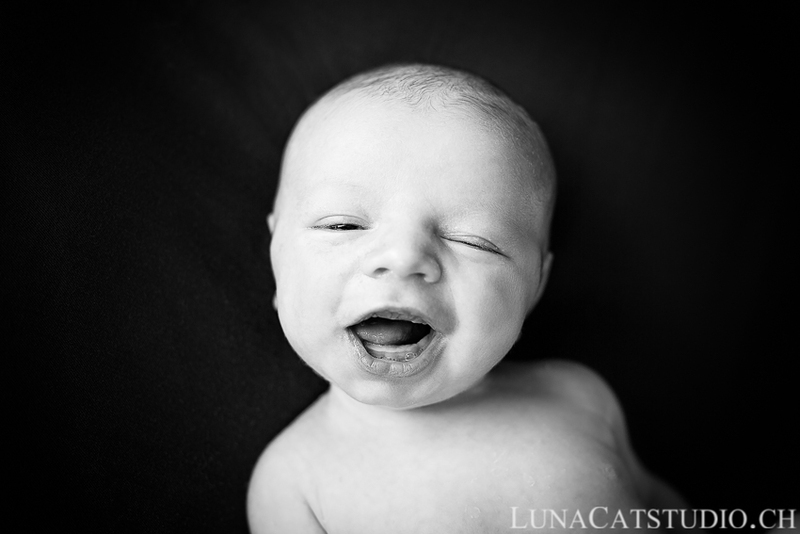 The newborn photo shoot even finished with baby Oscar awake and making a wink! 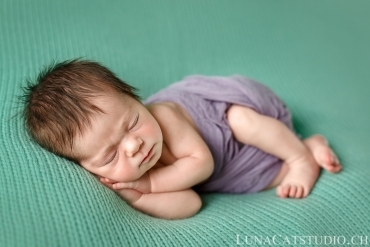 Follow the Geneva newborn photographer LunaCat Studio on Facebook – Google+ – Twitter – Instagram – Pinterest for other newborn photoshoots as a newborn photographer. 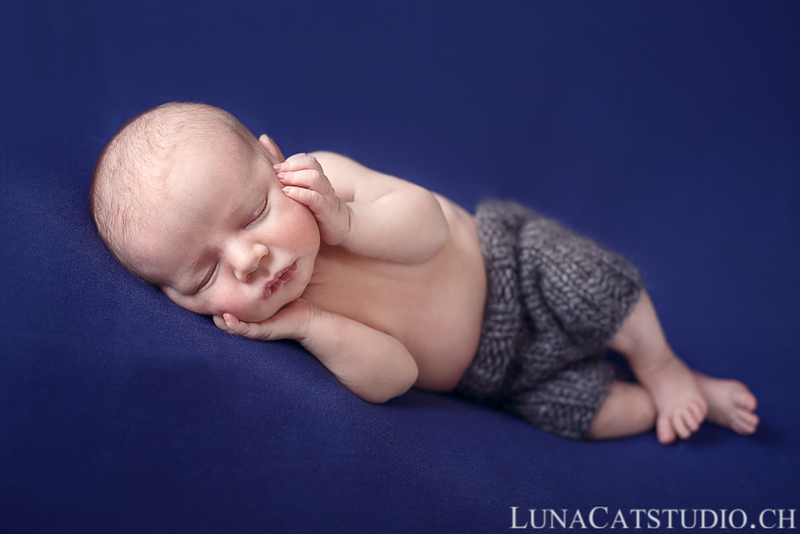 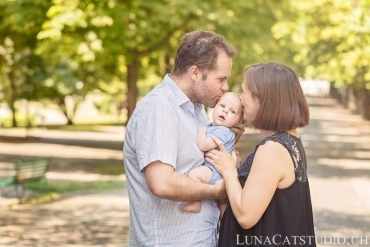 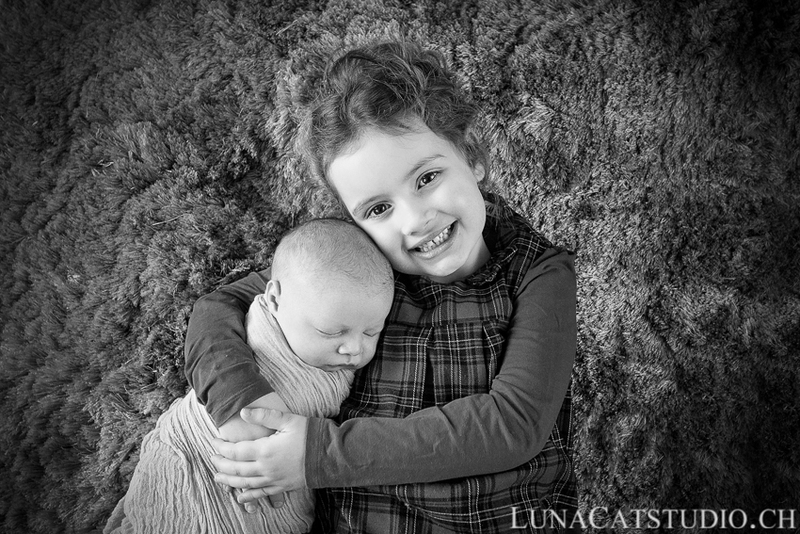 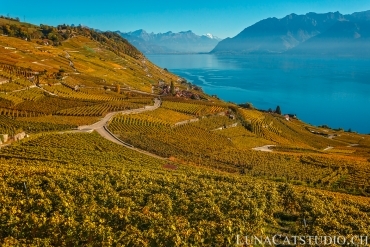 LunaCat Studio offers to new parents in Geneva, Lausanne, Neuchatel, Nyon, Gland, Yverdon, Montreux, and France in Haute-Savoie, Ain, Jura and Doubs high-quality newborn photography.